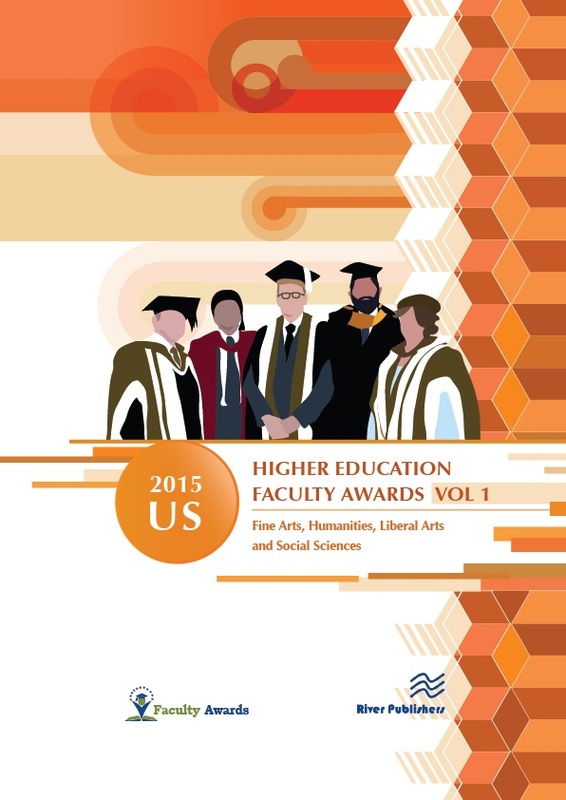 Created by professors for professors, the Faculty Awards compendium is the first and only university awards program in the United States based on faculty peer evaluations. 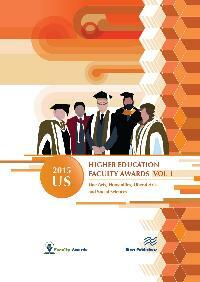 The Faculty Awards series recognizes and rewards outstanding faculty members at colleges and universities across the United States. Voting was not open to students or the public at large. 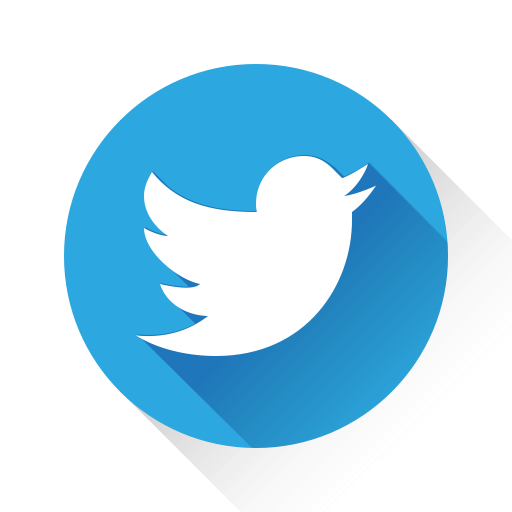 With tens of thousands of educators participating, votes and comments were expertly tabulated and reviewed to present this honor and publish the list of recipients in the 2015 compendiums. This year's Volume 1 edition includes 1,400 national award winners from over 500 U.S. colleges and universities within the disciplines of Liberal Arts, Social Sciences and Humanities. Photos and winner descriptions are selectively included.